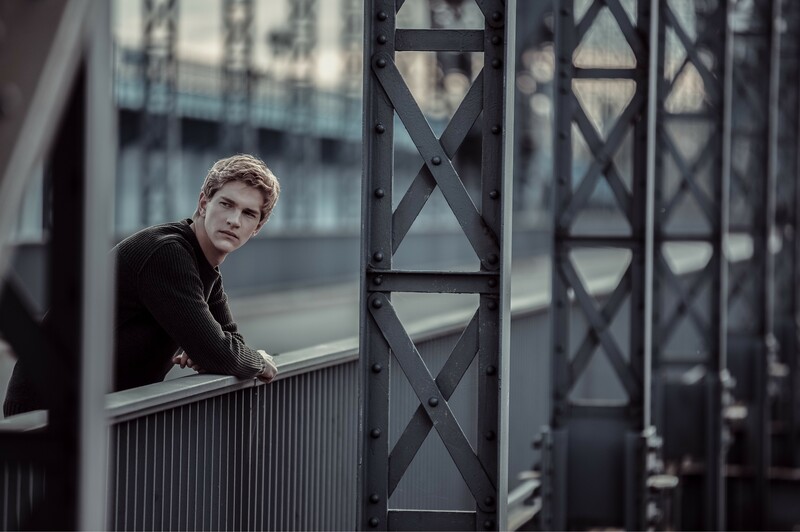 Pianist Jan Lisiecki’s European recital tour has garnered significant attention in the press, including some wonderful TV features! The ZDF Morgenmagazin sheds light on Jan’s character in a refreshingly intimate way: Jungstar. Pianist Jan Lisiecki. Watch the whole feature here (German). The full portrait can be found in the ARTE media library in German and French.